Your journey partner can really make your journey amazing or worst. Master Livery Services offers a well-trained and subservient chauffer service Boston which can make your journey comfortable. We have educated, experienced and highly trained chauffeurs which will take care of you during the journey, before the journey and even when the journey comes to an end. By being friendly and taking care of client’s need we believe that we can exceed the client’s expectations. 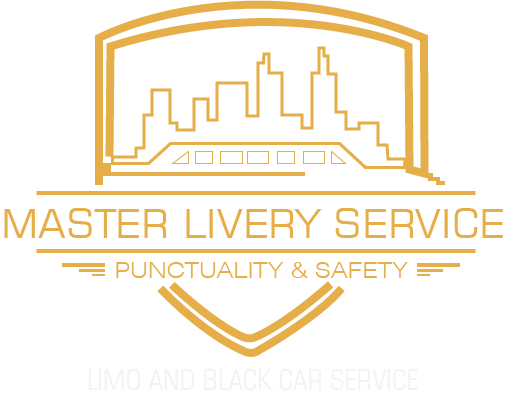 The chauffer services of Master Livery Services prepare everything before picking up the client. Our chauffeurs clean the car properly, check whether there is any other stuff in the car, set the required temperature that suits the weather, chauffeurs check that whether all the doors can be locked and unlocked because if the door gets stuck and doesn’t open up, it gives a very bad impression on the client, chauffeur place two bottles of mineral water in the cup holder and all other necessary things that our clients could need during the journey. Our chauffeurs provide complimentary Wi-Fi so that our clients can interact with other people and can have online video conferences. Our chauffeurs try to reach the destination on time; you will find them before time with your name on their tablet. They will be outside the car holding your name so that you don’t worry about searching the car. Our chauffeurs take your luggage and will open doors for you so that you can get in the car. Our Master Livery Service has got a big cargo trunk which can occupy a lot of stuff. Once inside the car our chauffeurs greet their clients and will let them know that they have got complimentary wifi and water bottles of room temperature and if our clients want to have chilled water we have got the entire stock of that too. During the journey, our chauffeurs try their best to interact with the client. They let their clients know that they have knowledge of the shortest route of the destination and that is how much time they will reach their destined place. Our chauffeurs ask their clients if they like the music and temperature of the car is normal. Talk about different topics relevant to Boston to engage the client’s attention so that they don’t get bored. Prior to reach destination our chauffeurs let their clients know that they will be reaching to the destination in five minutes so that the client gets ready to be dropped off. Our chauffeurs tell their clients that they will be opening doors for the client once they reach the desired place and will unload their luggage. Once the journey is halted our chauffeurs ask for the reviews of their client and request them to pose orders for Chauffeur Service Boston in future too. Our chauffeurs check the car after the client is out in case the client has left his important things in the car.